The best way to save for retirement is to start as early as possible. Of course, for many of us, that’s much easier said than done. Retirement planning may take a back seat to unexpected medical expenses, or maybe a market crash wiped out your retirement account and you are starting over. Or maybe you just didn’t worry about it and suddenly retirement is only 20, 15 or even just 10 years down the road. While you are facing a challenge, it’s certainly not an impossible one, and our Topeka team can help you with your late start retirement planning. Taking advantage of your employer’s 401(k) plan, especially if they have matching funds. 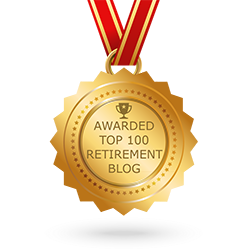 The best thing you can do when starting your retirement planning later in life is to meet the challenge head-on. Our team will help you develop a step-by-step plan that show your what you need to do to meet your retirement goals and how to accomplish each step. By facing the challenge and committing yourself to meeting your goals, you can save the money you need to comfortably retire. 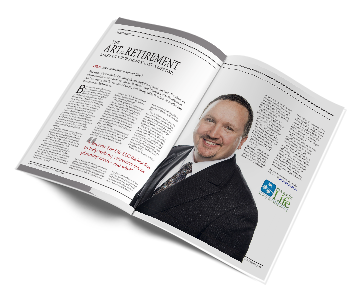 Get in touch with our retirement planning service in Topeka today. You can call us at 888-228-8814 or contact us through our website and we’ll get to work on creating a retirement plan that helps you get to where you need to be financially for a happy retirement.